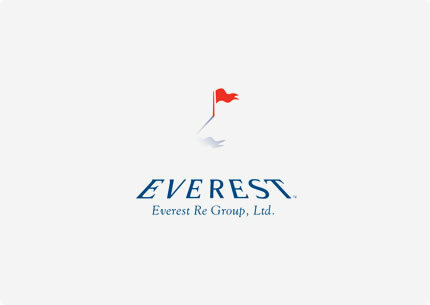 Everest Re Group underwrites virtually all classes and categories of reinsurance and insurance globally, through brokers and directly to ceding companies. Reproduced with the permission of Everest Re. Copyright Everest Re. All rights reserved.